This article was written by CSU Libraries on June 13th, 2017. 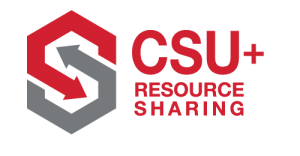 Long Beach, CA – Coming this summer, all 23 of the California State University (CSU) library collections will be integrated into new Library Discovery System called OneSearch. 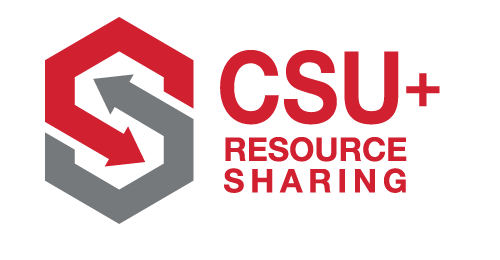 As a joint effort led by the CSU Council of Library Deans, the primary goal of this upgrade is to enrich the research experience of students while assisting faculty and staff in their scholarly and professional pursuits. OneSearch features an intuitive, mobile-friendly interface that makes it easy to find, cite, save, and share books, ebooks, ejournals, articles, and streaming video from the CSU Libraries. 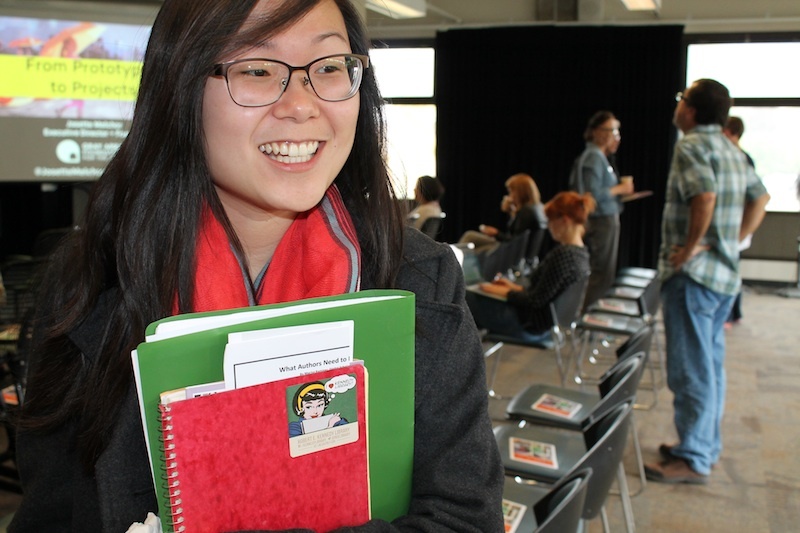 OneSearch includes CSU+, a new book sharing system for the entire CSU. Through CSU+, students and faculty will have direct access to over 29 million books held by the CSU Libraries; they will be able to request a book from any other campus to be delivered to their home campus within 2-3 days. CSU libraries can expect to see this upgrade in June of 2017. For more information, please see Unified Library Management System.